At Wilmington Dental Studio we understand that life gets busy. There are times you might not brush your teeth twice a day, or skip flossing. It may have been quite a while since you’ve visited your Wilmington dentist. The problem with neglecting proper oral care is that dental issues become more painful and more expensive to fix the longer they go untreated. With preventive dentistry in Wilmington, your dentist at Wilmington Dental Studio can detect tooth decay, gum disease, and other mouth concerns early, and restore your oral health as quickly as possible. Teeth Cleanings: Plaque builds up on tooth enamel and contains millions of bacteria. If not removed, bacteria will convert the sugars in food into acids, which will eat away at your teeth, causing cavities. For that reason, regular professional teeth cleanings are so important. Your Wilmington dental team uses specialized tools that can reach areas of your mouth to remove the plaque and tartar that your toothbrush can’t. Dental Sealants: These clear plastic coatings fill-in the deep grooves in the chewing surfaces of back teeth and prevent cavities from forming. Fluoride: This mineral is well known as a natural cavity fighter. Fluoridestrengthens teeth, making them more resistant to decay. If you’re not getting enough from your toothpaste or drinking water, we can apply fluoride treatmentsat Wilmington Dental Studio. Custom-fitted Mouthguards: Sports guards are designed to absorb the forces of impact and minimize injury to your mouth. The most reliable protective devices are custom-made by your Wilmington dentist. 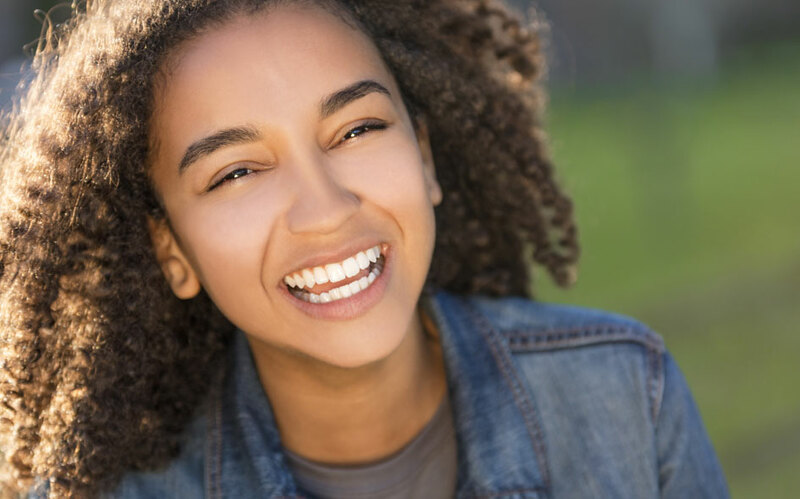 We look forward to working with you at Wilmington Dental Studio to keep your beautiful smile healthy and functioning well. Proper brushing and flossing techniques at home go a long way to removing the harmful plaque responsible for gum disease, tooth loss, and the need for extensive treatment. Together, we can keep your smile shining brightly for years to come.